Upgrade your lighting, heating, and other energy products, and we’ll cover up to 60% of the cost. If approved, pay the difference with interest-free financing – right on your power bill. In her well-lit salon, master stylist and owner Jessica Fletcher was climbing a ladder every week to change a light bulb. And maintaining a comfortable, inviting salon and spa in winter and summer sometimes meant high power bills. Every little bit of savings count towards making your business more successful. 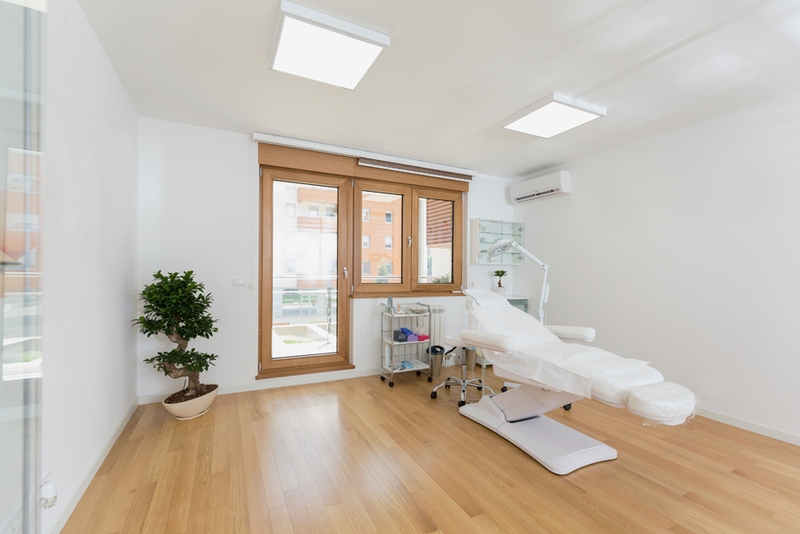 Efficiency Nova Scotia provided an energy assessment, custom recommendations, and installed Jessica’s selected upgrades – including efficient commercial lighting, and additional heat pumps to add comfort to both her spa and salon. The service covered about 60% of the cost; Jessica covered the rest with interest-free financing right on her power bill. Even after adding the financing costs, True Beauty Salon’s power bills have dropped. And with an average lifetime of more than 25,000 hours, she hasn’t replaced a light yet! Learn more about Small Business Energy Solutions.